Even through fall, we still can’t get enough of Ellen’s Homemade IceCream. Not only do we love all her special flavors, but have you tried her espresso, or tasted her wraps? We loved working on Ellen’s new site and photography, not only because we love this hometown staple, and not only because it’s such a pleasure to work with a small-business owner who really cares about every detail of how she runs her shop (we can relate!) – but because we discovered how AMAZING all her other treats are outside of just her ice cream! The best part – Sam – our intern from last summer and an Ellen’s ice-cream scooping veteran – helped art direct the photography and typography, inspired by the Ellen’s daughters handwriting on their chalkboard menus! 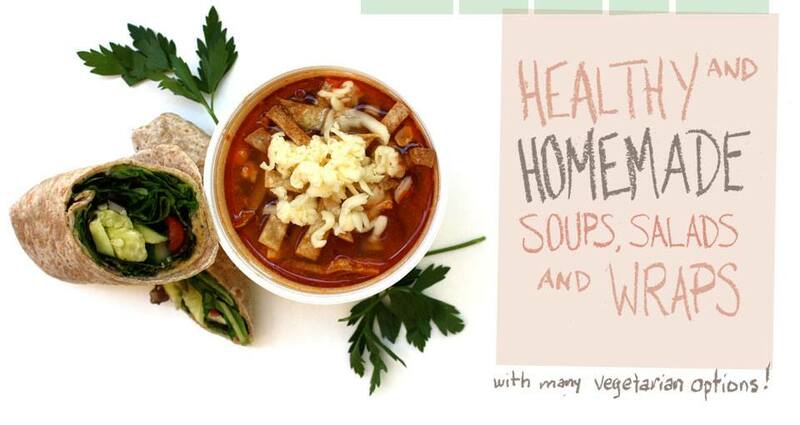 Make sure to check out her blog for weekly updates on weekly special flavors, soups, and seasonal treats!